VIDEO: Forest Lawn Drive’s Bike Lane Fail Lives On! 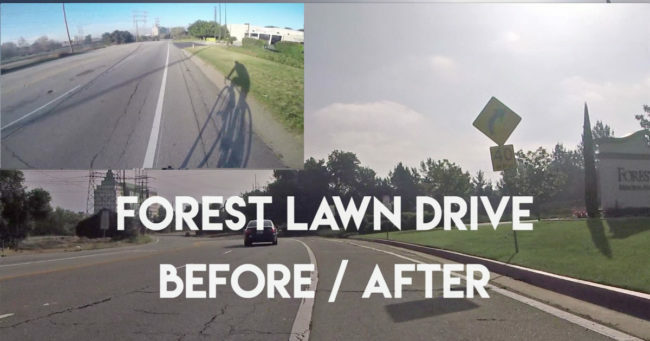 Forest Lawn Drive is arguably known as the most dangerous road to bike due to high speeds, poor upkeep, badly drawn infrastructure and shoddy road conditions. Finally, the last factor mentioned was addressed with a repaving recently that covered the most dangerous section follied with uprising tree roots (don’t worry, there’s still a lot of trouble everywhere). 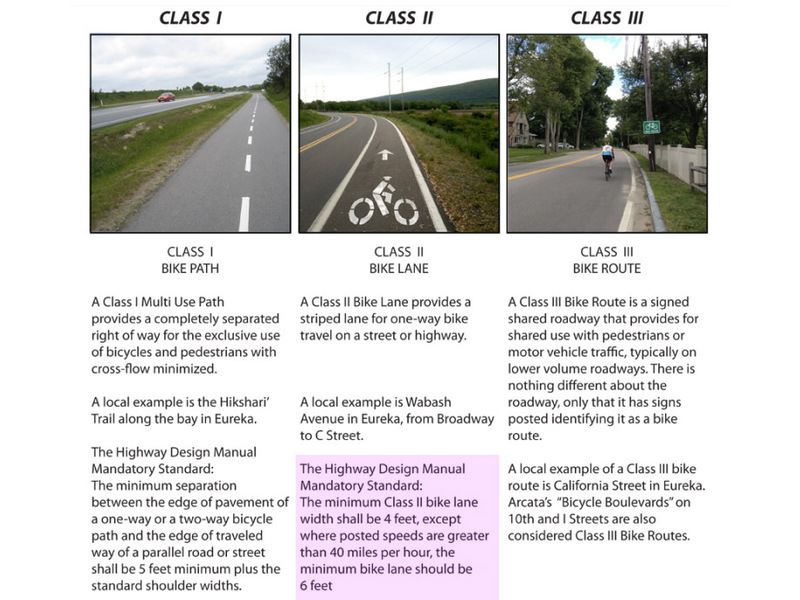 While it takes the painting crew a few weeks out to re-stripe, the hope is we’d be given a proper, law abiding bike lane instead of just inches while you pray drivers going freeway speeds don’t nip you. You can comment below, but I’m not seeing any discernible difference. Even though this stretch may see protected bike lanes as they figure out the LA River Path, these improvements are worse than the original layout. And yes, that was a 45 MPH sign in the thick of things. Clearly, these lanes don’t make you feel safe and this was an opportunity to make things right. If you have a second, please call Councilmember David Ryu’s office (213-473-7004) and ask why was Forest Lawn Drive left in such a dangerous state.